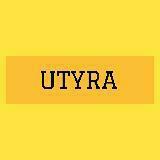 utyra Great buyer to deal with! Pleasant transaction! Thank you! 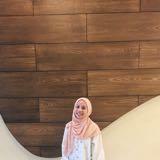 utyra Great buyer to deal with! Pleasant transaction! 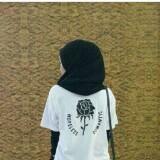 nnajwaakadir Fuss free customer, easy to deal with u.. Thanks so much buying from me..
lamariati Great buyer to deal with! @mzzkawi84 is on Carousell - Follow to stay updated!